My grade 5 students are preparing for PYP exhibiton which is a culmination of thier journey in PYP before they enter MYP. 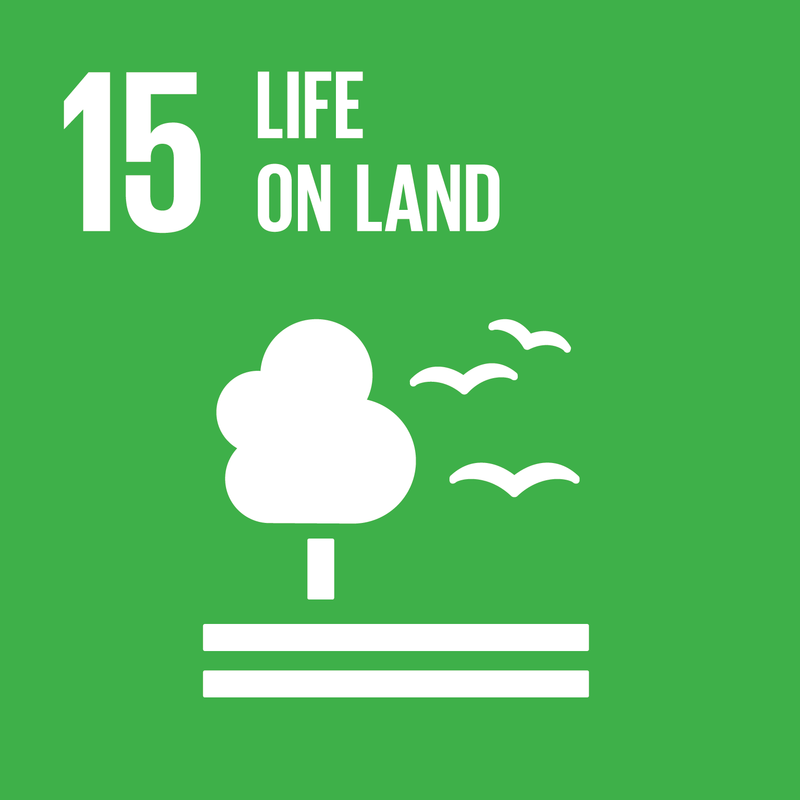 I have a group of students who have chosen SDG 15 - Life on Land to learn, sustain and showcase their work to thier parents and to the world. Here is th video of my student who shares her learning journey for the past week. The journey of SDG 15 - Life on Land has been beautifully expressed by a student (girl) in Grade 5. 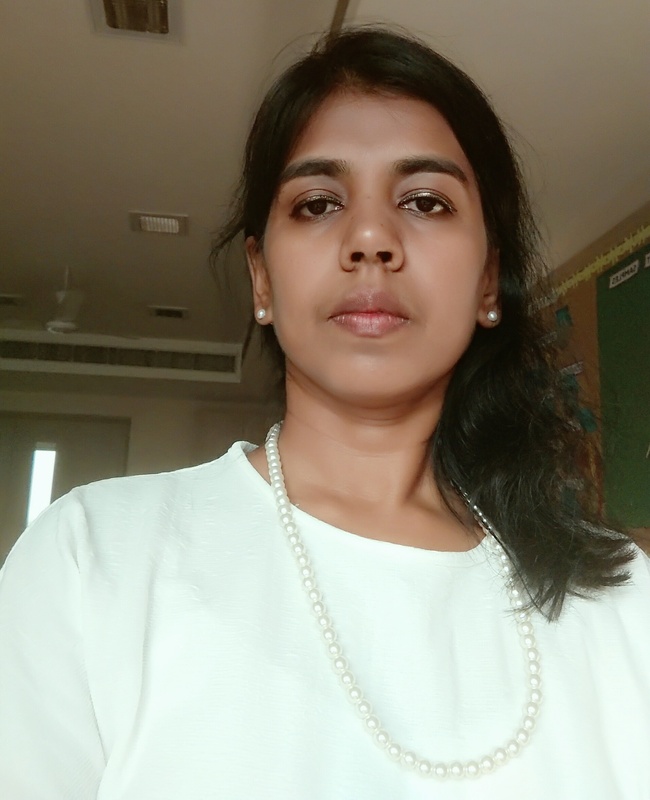 I am Josephine, ICT facilitator, MIEE, E2 participant from India. I teach grades 2-5. I am currently looking out this project collaboration for my Grade 5 students who will be hosting their PYP exhibition in May 2018. I am keen on mapping IB curriculum with SDG after attending E2. I have also initiated few teachers to join Kakuma project. I am happy to join the global community in educating my students to enhance their 21st century skills and to educate their parents as well through this PYP exhibition.